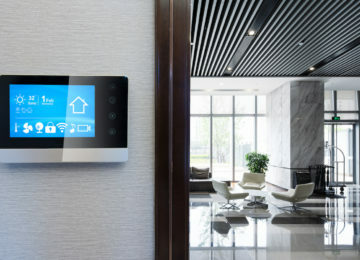 Your HVAC system is the top contributor to your home’s overall comfort, but it can also be a huge expense if the wrong hands get in there and tinker with the unit. 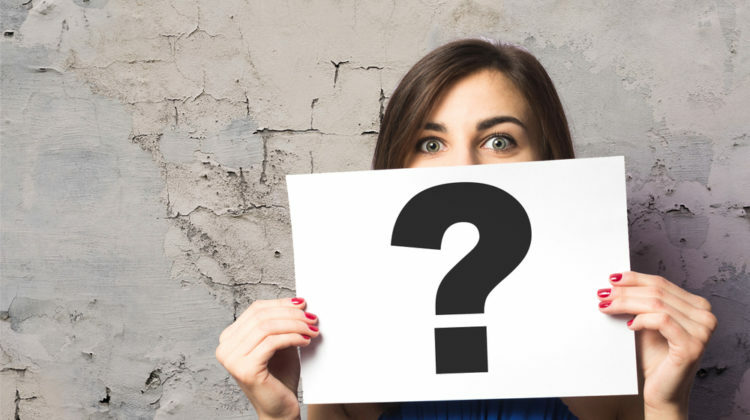 How do you know the HVAC repair services in Roswell company you’ve found is qualified to work on your system? There’s an easy way to solve this problem, which is to start by asking the right questions! What Should You Ask Your Repair Technician before Hiring Them for the Job? Are you licensed and insured to work in Roswell? 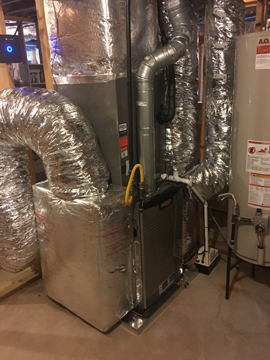 If you want to hire the right people for the job, choose HVAC repair services in Roswell that have the necessary licenses and insurance to work in your city. Since HVAC contractors need a NATE-certification and EPA 608 certification to obtain a license, having the necessary business documents can help assure you that your prospective technicians are qualified to do the job. This also frees you from any liability, should anything go wrong while they’re working on your system. 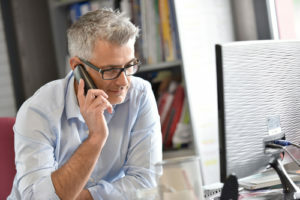 While the number of years may not determine the overall quality of the job, knowing that you will be working with a company that has been in business for a number of years can provide an assurance that you’re dealing with a reputable company and not some shady, fly-by-night operations. Give bonus points to those who have previous experience working on your specific unit since they have a greater chance of doing the job properly the first time. 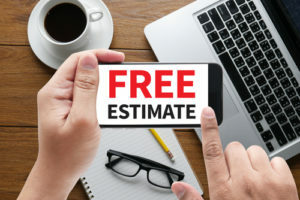 It would be great if you’d shop around and gather estimates from different HVAC contractors before finally choosing one. 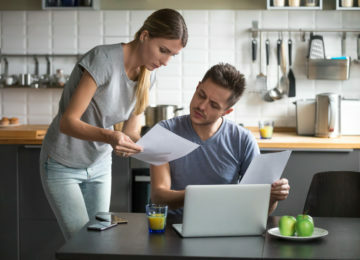 Aside from providing an accurate cost estimate, doing this extra legwork can help narrow down your search and save you a huge sum of money. However, please note that the lowest estimate doesn’t necessarily mean the best option. Ask what items are included in the cost. Ideally, it should cover the cost of replacing old components (e.g. pipes, fittings, valves, etc.) to match the specifications of the new unit along with all the necessary items needed to do the job. Also, make sure that the guarantee and warranty information are clearly stated in the quote. What is your warranty and guarantee policy? Don’t forget to check if your equipment is still under warranty if you’re having it repaired. If it is, some of the costs may still be covered, and the technician is bound to follow the terms of the warranty. 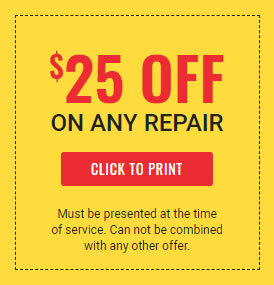 However, if you’re beyond the warranty period, your technician should give you a newly written guarantee after doing the repair. Do you subcontract your work? 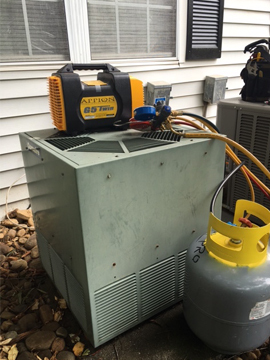 Beware of HVAC contractors who subcontract their work to other service providers who may not have the necessary license and/or insurance. You have the right to know who will be doing the work on your system. 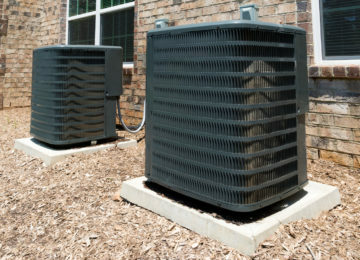 Is Your HVAC Needing Repairs? 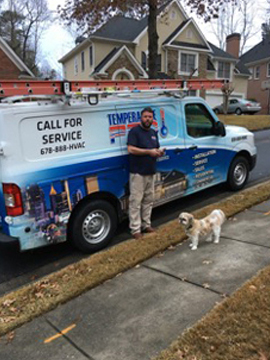 Call TemperaturePro North Atlanta, Your Trusted HVAC Repair Services in Roswell! 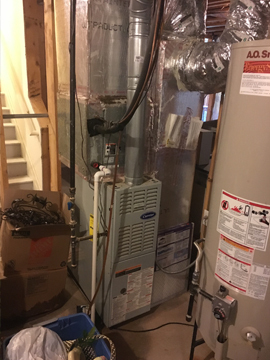 When it comes to your residential HVAC system, you shouldn’t leave anything to chance. 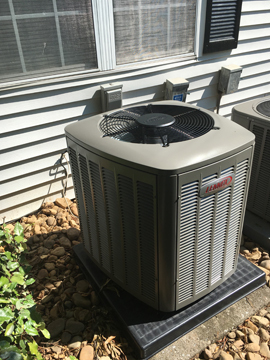 So, if your HVAC needs repairs or maintenance work, contact TemperaturePro North Atlanta, the leader in HVAC repair services in Roswell. 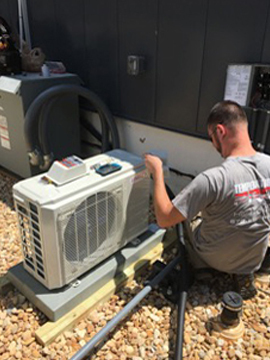 Our team of highly skilled, NATE-certified technicians will do everything right the first time to ensure your in-home comfort and satisfaction no matter what the season. If you have any questions or want to set an appointment, please contact us or give us a call at 678-304-9131 today.